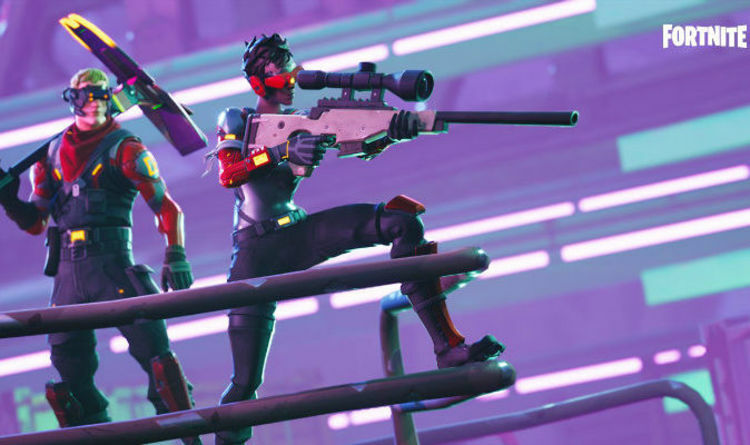 Epic Games remains tightlipped over what they will be offering next month but there are a few ideas we can gleam from past events. But that doesn’t mean that Fortnite Season 7 will be dominated by winter gear for the whole ten weeks run. It should also be noted that the development team have delayed season start times before, so fans shouldn’t be surprised if things kick off a little later in December.